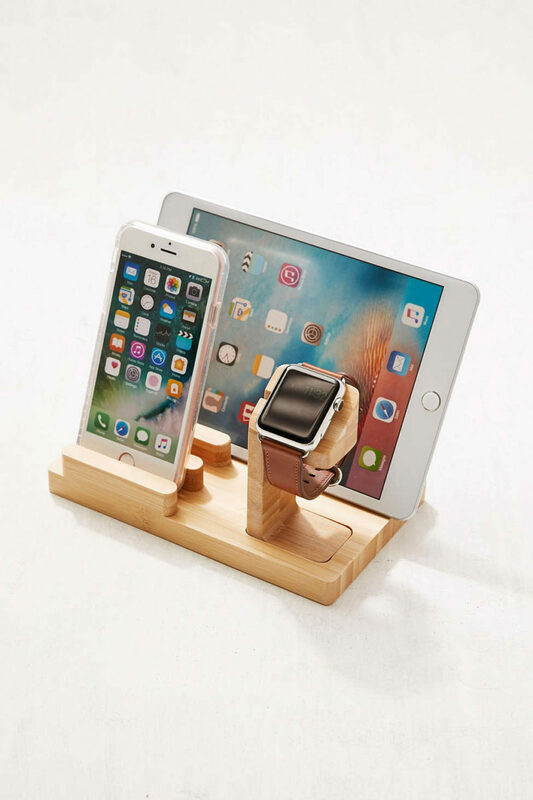 Bring some order to the tech-obsessed man in your life with this handy organizer. 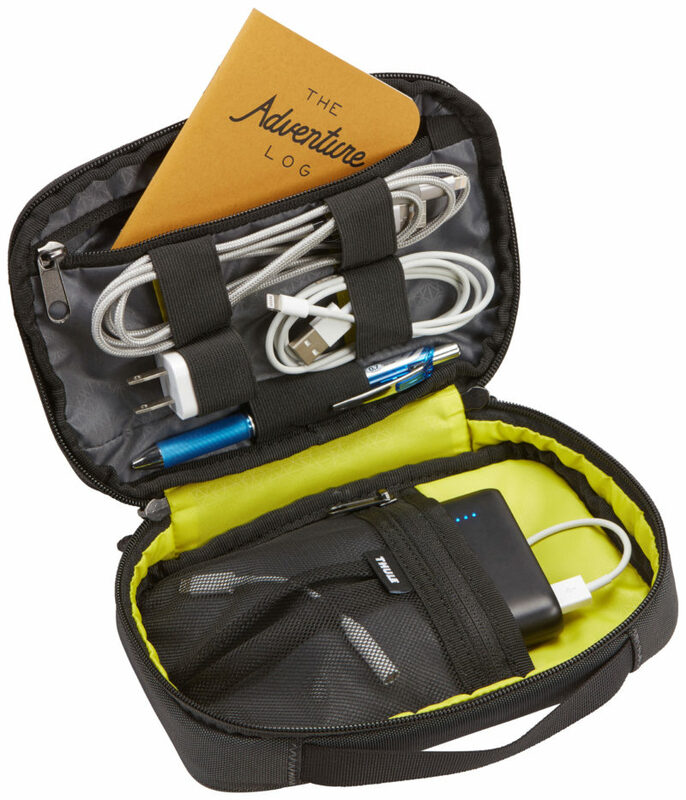 Full of pockets and straps, this padded case keeps chargers and cords neatly in place. 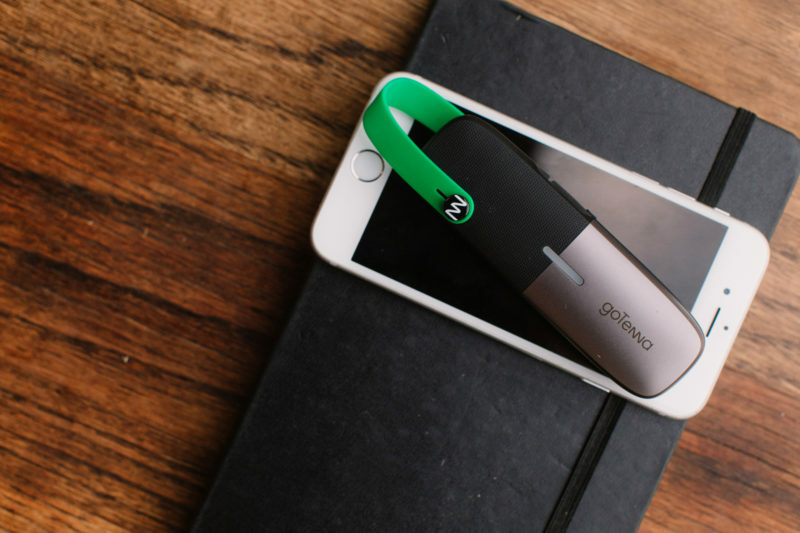 A clever pass-through makes it easy to recharge on the go without having to take everything out. The Parliament 2.0 ends the mad rush to try to find a missing wallet while dashing out the door. 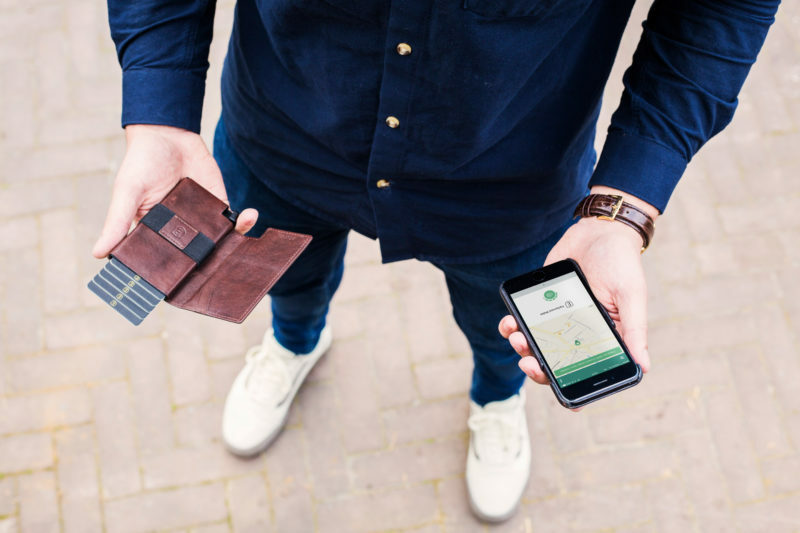 This leather bi-fold comes with a solar-powered tracker that lasts up to a month on a single charge so it’s always found fast. A cash strap and pockets for nine cards keep the most important things in reach, while RFID blocking adds peace of mind. Sure, you could get him an analog longboard, but your techie dad won’t ever want to get off a Onewheel. Designed in Santa Cruz, CA and assembled in the U.S., the electric snowboard-skateboard hybrid is at home on city streets or tearing up dirt. The air-filled tire ensures a smooth ride and powerful breaking helps ensure safety on steep descents. 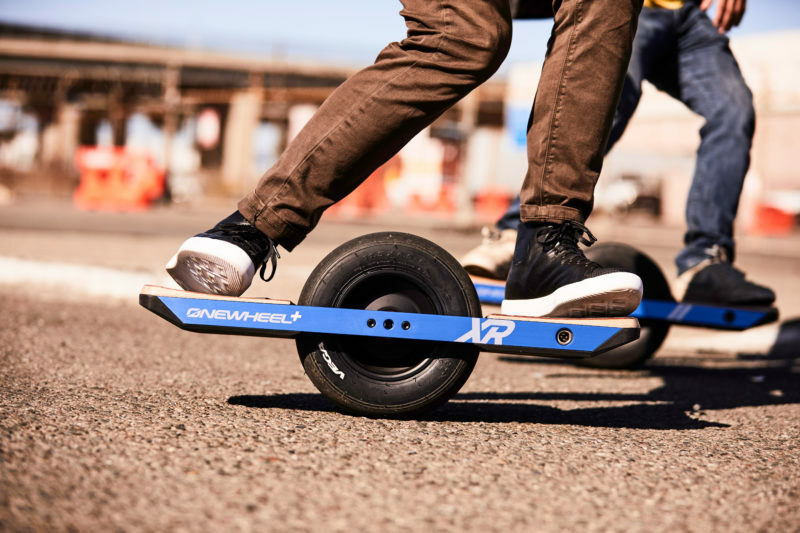 When it’s time to head inside, the Onewheel is small and light enough to stow away under a desk or slip onto the bus or train. Hide the cord clutter and keep everything ready to grab and go with this charging station. Five cable ports mean Dad can charge two smartphones, a smartwatch, and a tablet all at once. The sculptural bamboo finish is at home in the office or entryway. Digital photos are fantastic for sharing, but they don’t have the same impact as a thoughtfully curated album. 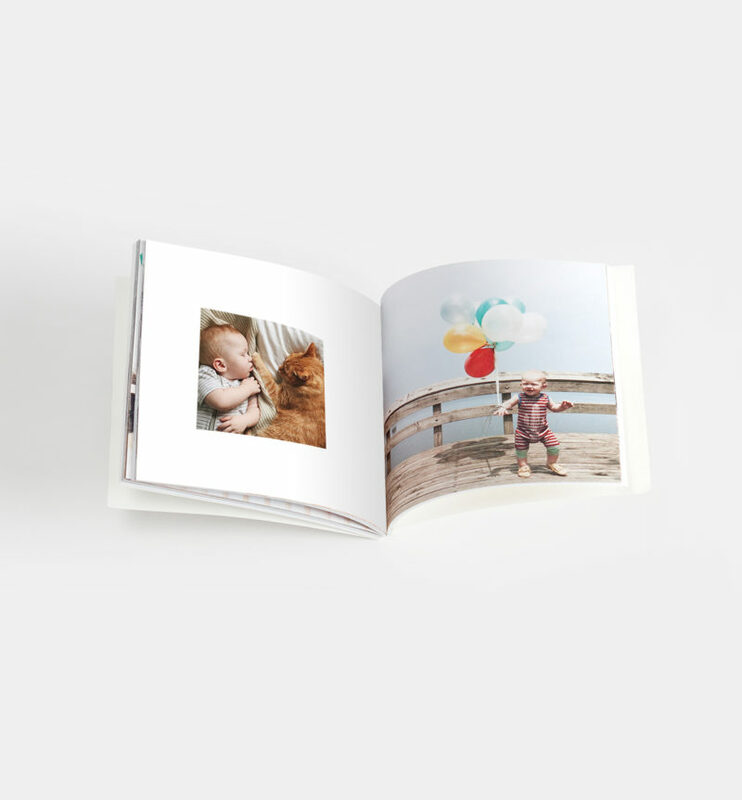 Bring back the nostalgia of old-school prints with these stunning photo books. Pick photos directly from your Instagram feed and have them printed out on square 100% recycled pages for a memorable gift Dad will want to show off. Say hello to the future. 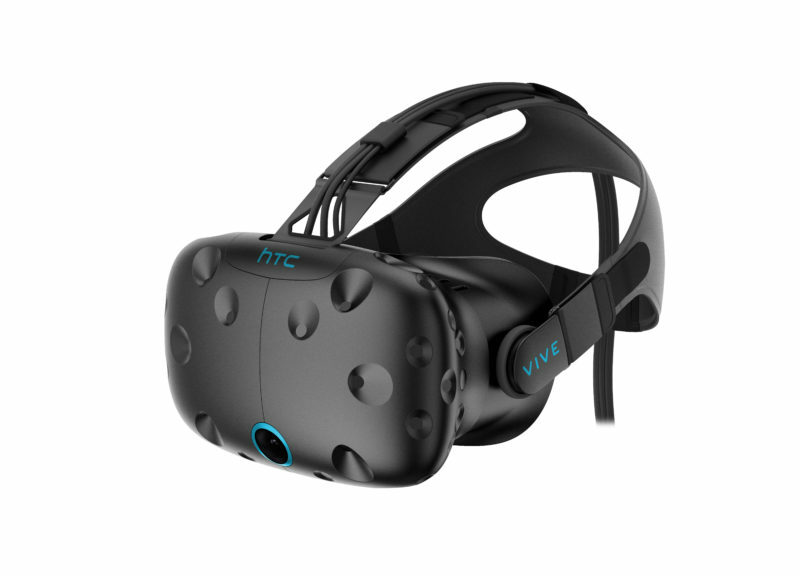 The HTC Vive is one of the top-rated virtual reality headsets and gaming systems currently on the market. Invite your techie dad to teleport into virtual worlds with more than 1,500 games. Not quite sure VR will be a hit? Test out a DIY version from Google that turns your phone and some cardboard into a VR viewing device. Get all the great components of a typical smartwatch like notifications and music, along with some of the best health features. 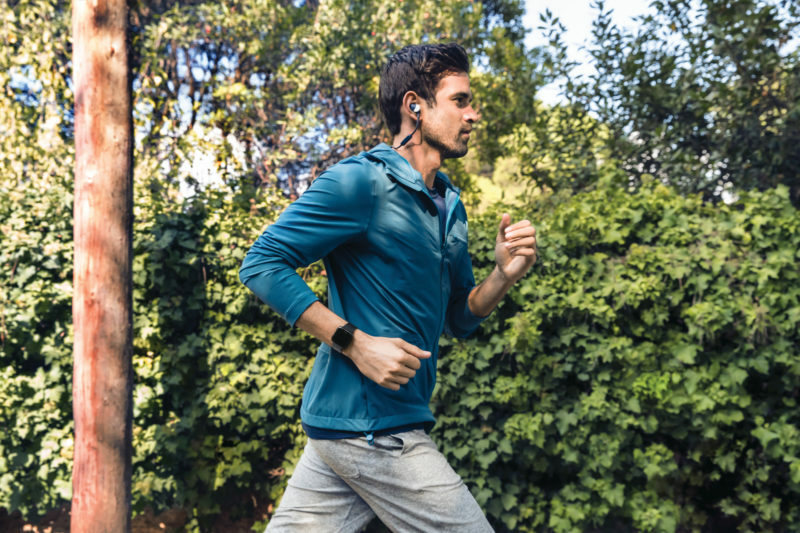 Designed to boost fitness, the Fitbit Versa acts like a personal coach with dynamic on-screen workouts, detailed data on the day’s activities, and even guided breathing sessions for quick hits of calm. The optical heart-rate monitor and sleep tracker help Dad visualize his health and achieve his goals. These minimalist earbuds break free of the always-tangled wires without making any sacrifices. AirPods fit securely and are loaded with features. They instantly turn on and connect when removed from their charging case. 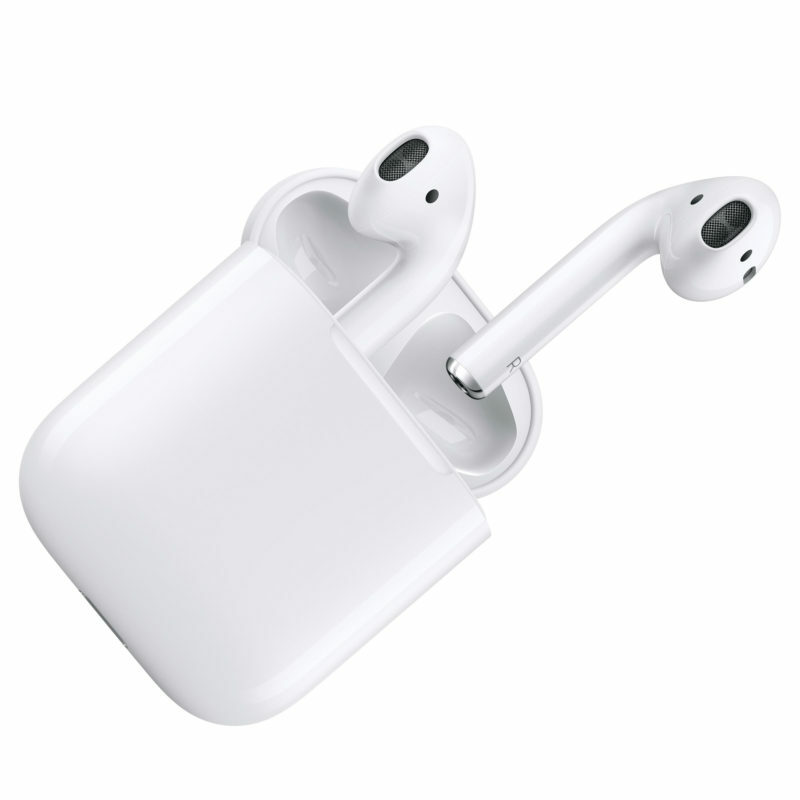 Once in use, they automatically pause or play when removed from the ear or put back in place. The microphones filter out background noise so the person on the other end never has to know that Dad's not in the office. 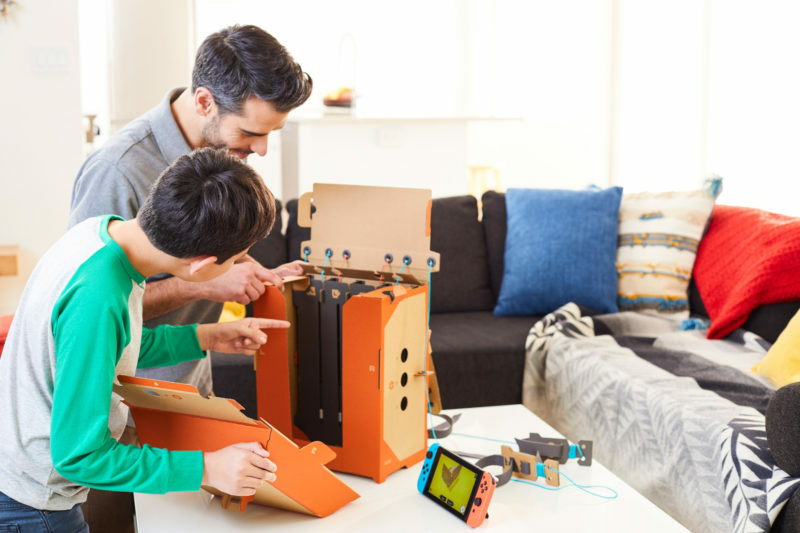 If there’s already a Nintendo Switch in the house, it’s practically guaranteed that Dad will love adding on the new Nintendo Labo kit. The Variety Kit and the Robot Kit transform the Switch into fully interactive 3-D devices like an RC car, a fishing rod for VR catches, and a motorbike. The whole family can get involved in putting the kits together and making them their own. Send texts and GPS coordinates from anywhere with these private, off-grid devices that relay messages between each receiver without using cell service. With goTenna, your group can find each other in the backcountry and communicate without worry around the world.